Like play like play, it became a national anthem amongst Nigerian youths and just like a flu, i was caught by everyone. for guys especially who have always had hard times with females trying to get them on their side, he brought the easiest remedy to the lips on guys and to say this guy dint have the latter part of 2014, would really be a big error!!!! - How does it feel to be on everyone's lips now? ANS) Basically its hard work over time, and Quote me; we at G-Worldwide Entertainment don't feel anything, We are people driven by success, We are much grateful to God Almighty because we didn't just get here overnight.So what you’re seeing, hearing is hard work, proper planning and God’s grace. - What was the inspiration behind your hit song WOJU? - Did you anticipate such acceptance? ANS) After the success of the previous single SHOYE, we were expectant according to our blueprint which is different from the normal play in Music circuit. Once again we give Glory to the heavens and most high God for making us a voice today. ANS) I started music many years back, but professionally I started music professionally in 2013 when I got signed to G worldwide entertainment, although I have been doing music when I was in high school, University, I finished from federal university of Agriculture I studied Engineering, it was a ‘lowkey’ I wasn’t taking music very serious. my love for African music made me better, I listen to the greats and greats artistes in their different rights. - Who is kiss daniel? - What has WOJU done for u and to u? ANS) The Track woju has Shown first of all that good content can still sell, you can put African content with Afrocentric chant into a song and make it stand side by side with any music from any other part of the world .The song has given me a face, made me a voice out of a multitude, My Label G-worldwide Entertainment has created a brand out of the song. Answering the other side of the question, though it has changed me a bit, but am still who i am, easy going and approachable. 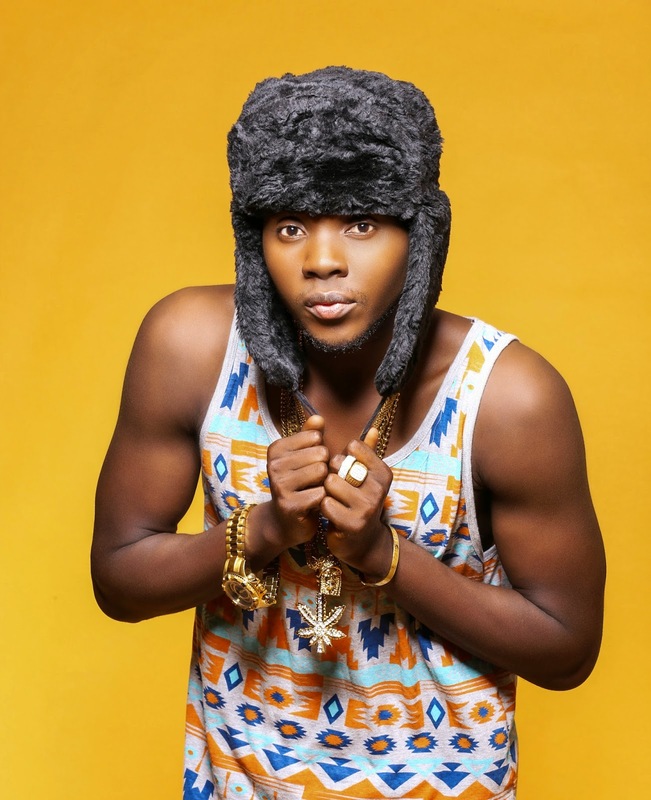 - What's next for Kiss Daniel? - One thing the hustle has taught you? ANS) Always take God serious, make him priority and inject a lot of work into your craft and sound, if you record a song and u feel its okay or manageable, don't stop there re-record it over and over again until you get it right.You are as good as your team big shout to my Management “Raging Bull Entertainment”, My manager “Louiza Williams” and My Label CEO Emperor Geezy! - Working with davido, was it davido's idea or yours? ANS) Well it’s a mutual thing , besides there is a documentary coming on that by one of the biggest television network on DSTV, so watch out for that. - What has changed for you? ANS) Nothing has changed, we are still God fearing and will always put him first, . We are here to change the game, the game can't change us.